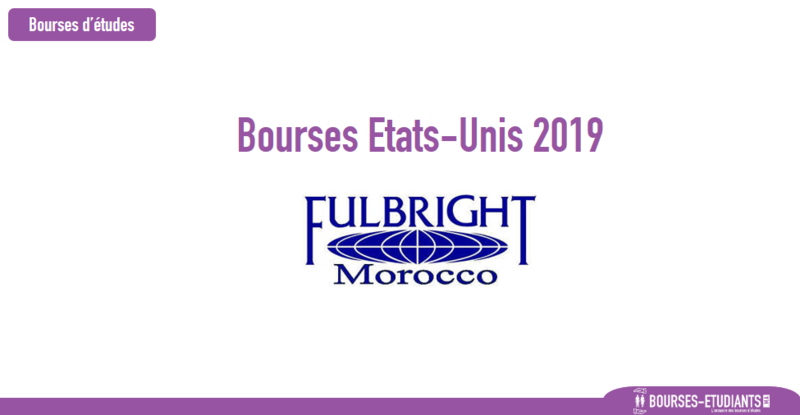 MACECE annouces teh 2019 Joint Supervision Fulbright Scholarship for doctoral at moroccan Universities. This program allows Moroccan doctoral candidates to pursue a year of study and research in America and provides them with an amercian PhD co-supervisor. The Joint Supervision Scholarship is a fulbright scholarship. Candidates selected under this program spend up to one year at an American university doing dissertation research, taking courses and doing other university study related to their PhD. The American professor becomes your PhD co-supervisor and must express in writting a clear commitment to help supervise and guide your dorctoral work in the United States. Your Moroccan « directeur de thèse » must also write a letter of support for your participation in this grant. Most successful applications reveal a good relationship already established between the Moroccan and the American professors. Applications without commitements and authorization from both Moroccan and American porfessors will not be considered. Your application must include an evaluation of your dissertation proposal by both your « directeur de thèse » and the American Co-supervisor. TOEFL. If your are a candidate in the sciences of engineering, you must submit a minimum TOEFL score of 477 fot the paper-based test IBT minimum score of 53. For the candidates in the humanities, you must have a munimum of 500 or 61. English B.A holders are exempted from this requirement.